It’s been a few weeks since I did a Monday travel post. I have often reflected on well-known and well-loved places I have visited around the world. But today I’m thinking I’d love to be spending the day in a place most of you might never have heard of. It’s probably never going to make it on to any list of the world’s top 10 cities to visit. But as well as being what I think would just be a lovely town to live in, it also happens to be where one of my oldest friends lives, which bumps it up pretty high on my list of places to re-visit. 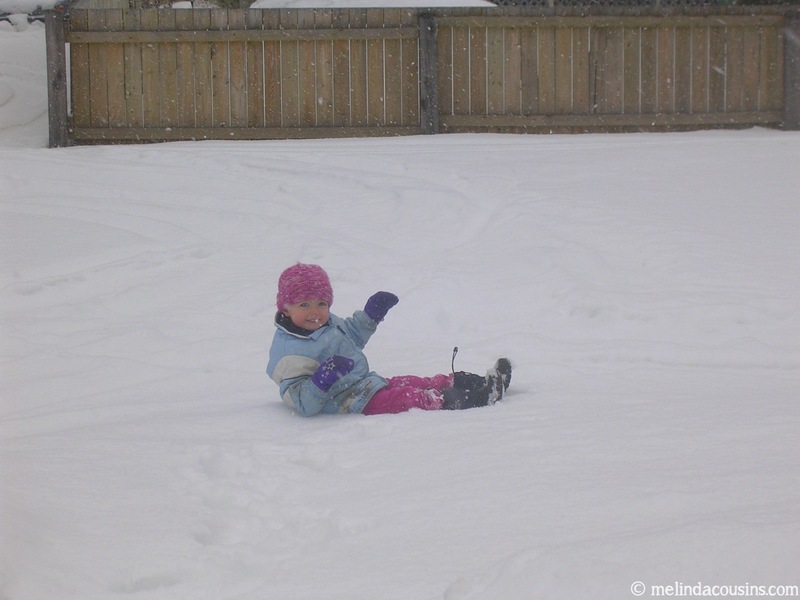 What do I love about Fredericton? 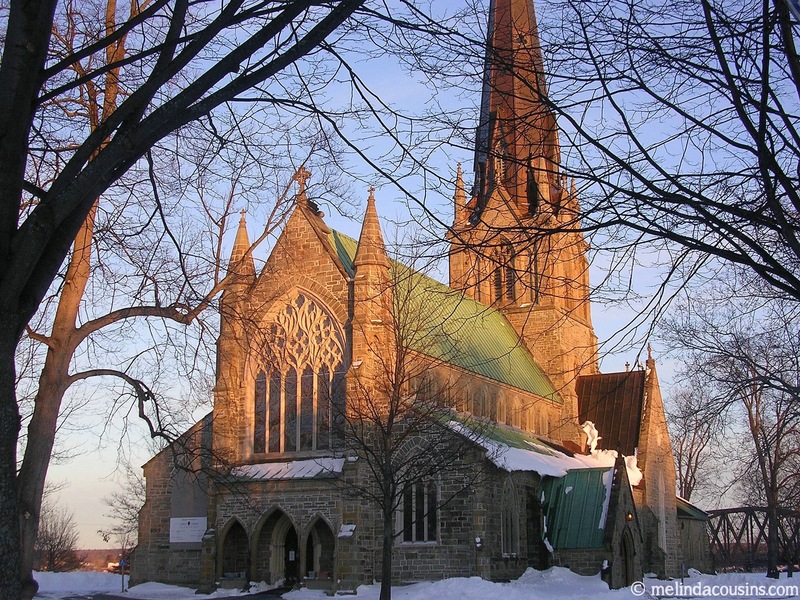 Fredericton is the capital of New Brunswick, Canada’s only bilingual province. It has a population around the 60,000 mark, so a similar size to Wagga Wagga. 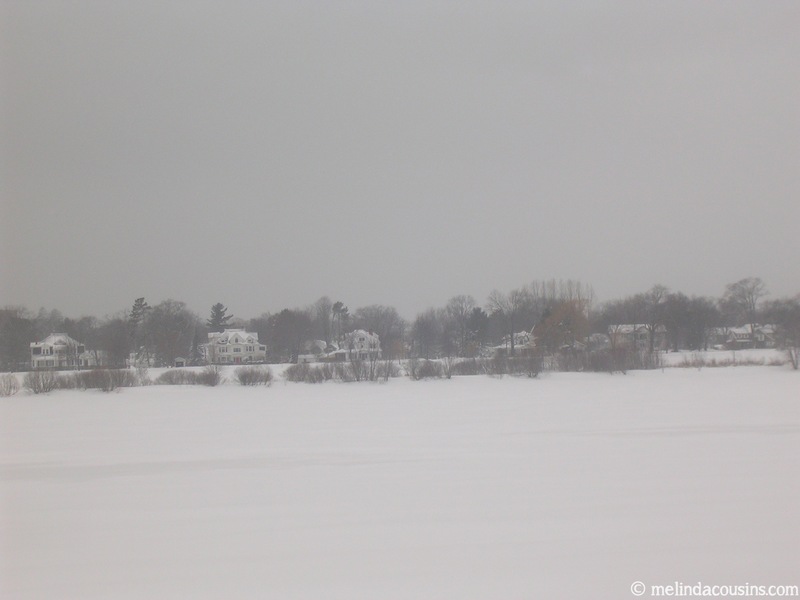 A university town, located on the picturesque Saint John River, it’s a pretty place all year round, but particularly so to this Aussie during winter when it is transformed into the kind of magical snow-covered place we don’t ever get to see around here. 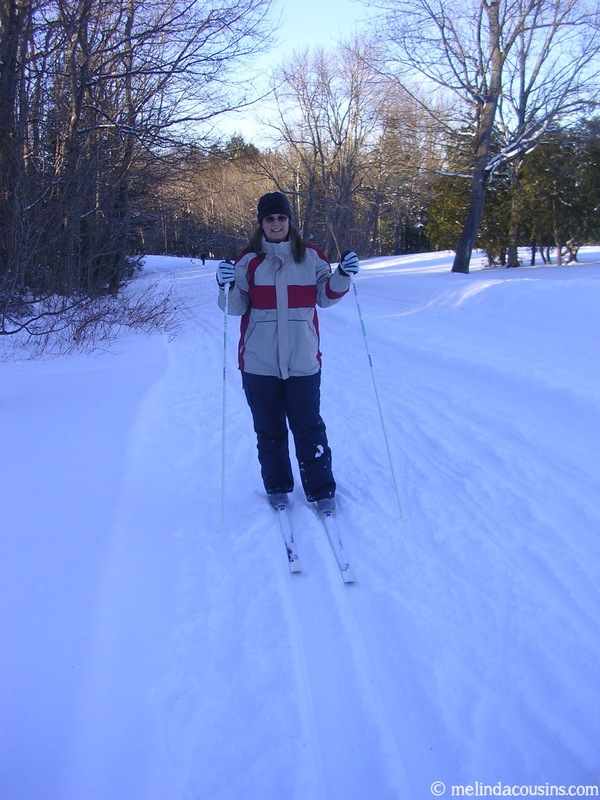 Fredericton is the first place I ever put on skis (cross country) and got to experience the unique combination of exhilaration and serenity found in gliding across pristine white powder in the crisp pinecone scented air – all while still in the middle of town. 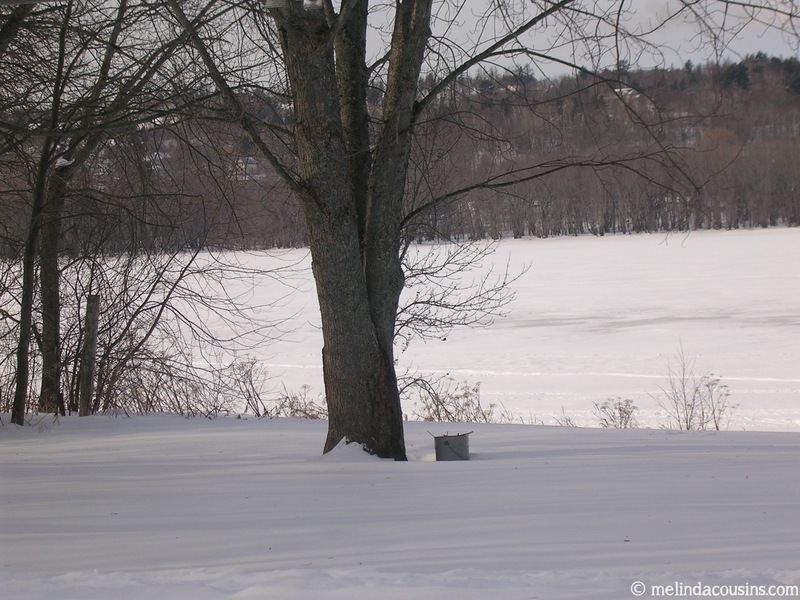 It’s also the only place where I have ever “walked on water” as the river was frozen solid for the winter. The town itself has some lovely restaurants, cool cafes, quirky bookshops, and a thriving community market, as well as being known for its annual Jazz and Blues festival. Most of all, I love visiting Fredericton because there I get to see my closest friend from high school. I hope you too have stayed in touch with a friend from your childhood, because there is something uniquely special about it. Whether it’s the fact that we know each other’s embarrassing and awkward growing up stories, or that we shared some of those rebellions of our teenage years, or the fact that we were there for each other when we were only ourselves beginning to figure out who we were, it’s a bond for life. I love that no matter how different the paths our lives have taken us in are, or how long we go without catching up, or how far apart we live (google tells me it’s 17,556km from Adelaide to Fredericton!) we can always sit down and chat for hours about anything and everything. 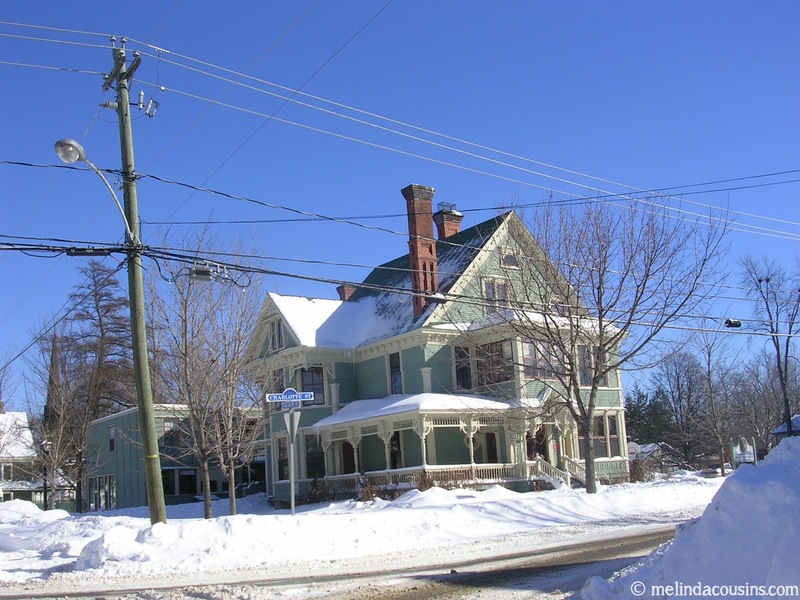 What have I learned from Fredericton? 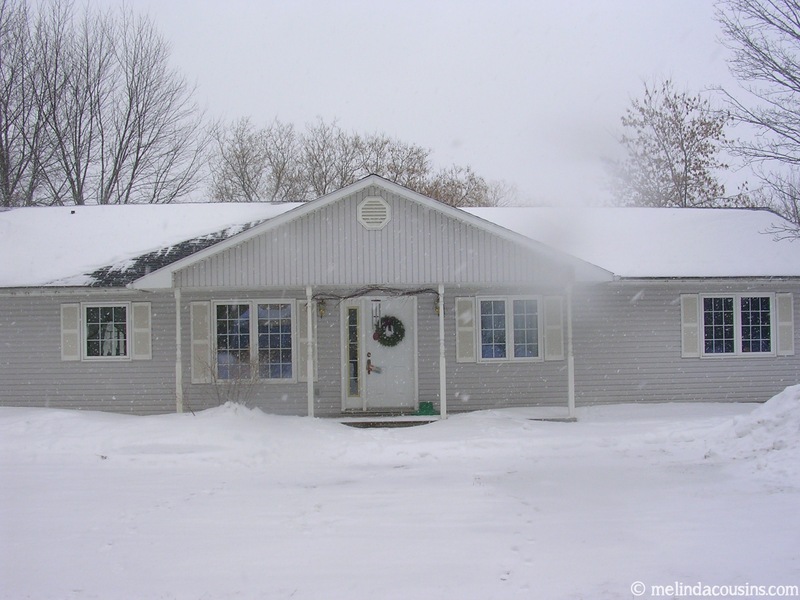 From the town itself I have learned that I really had no idea what winter was before I went to eastern Canada! And that sometimes the coolest places to visit don’t have the brightest lights and biggest signs, but have all the things that make a great place to live every day. From a friendship that has now passed its twenty-fifth year, I have learned to treasure the memories of who we once were, to delight in whatever moments we get to share as we currently are, and to listen to the promptings of long shared dreams of who we might yet become. 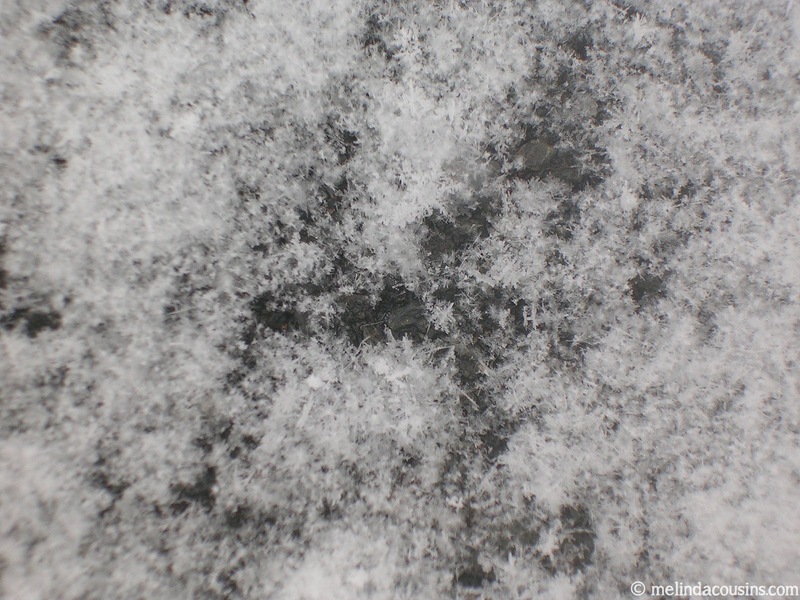 It is my Fredericton friend whose questions of me as a young teenager challenged me to own one of the biggest decisions of my life and publicly commit to following Jesus; and it was another question from the same friend two decades later that started me thinking about giving up a job I loved – and was very comfortable in! – to embark upon my current study adventure which may yet lead me to even more unexpected places. Thank you, my Fredericton friend! And may all of us know the joy of visiting the lesser-known places where we re-connect with those who know us the best. How can you make a difference to world poverty this International Women’s Day? Tomorrow, March 8, is International Women’s Day and if you’re wondering why that matters, you should read this post from last year. Globally we still have a long way to go to see an end to oppression and injustice for women and girls. But if you want to make a difference, or you want to help end world poverty, there is one key strategy I urge you find out more about and consider contributing to. I recently celebrated a milestone birthday, and while I wanted to invite a whole bunch of friends to come together and celebrate, I didn’t want them to feel like they should give me gifts, particularly when there really isn’t anything I need. So instead, I asked them to make a donation towards something I am particularly passionate about: the education of girls. My friends blew me away by donating over $2,200 to a project focused on this significant strategy. Why the education of girls? For me personally, it brings together a number of my passions. As a church pastor and a theological college lecturer, I’m a teacher – that’s my vocation. I’m also a lifelong student – I have been privileged to have access to education at primary, secondary, tertiary and postgraduate levels. I’m also a woman (obviously) and I’m passionate about seeing girls and women reach their full potential. Add to that I’m a traveller who has visited communities around the world struggling with poverty, and I have seen first hand how the best strategy we know of to break the generational cycle of poverty is education, and in particular, the education of girls. And finally, I’m a follower of Jesus who believes that I am called to proclaim and work for His peace, justice and righteousness in the world today. Currently there are up to 65 million girls in the world denied education simply because they are girls. And that is a problem not just for them personally, but for their communities, their nations, and ultimately, for all of us. Because educated girls are not married off while they are still children. Educated girls are less likely to have children while they are still children themselves. The children born to educated girls are 50% more likely to survive past age 5. The children of educated girls are much more likely to go to school themselves. Educated women are able to support themselves and their families, and much more likely to invest what they earn back into their communities. It’s a win-win-win-win-win proposition. It really should be a no brainer. So here’s my challenge to you this International Women’s Day. I showed the video below from the US government at my birthday. It gives a brief but powerful overview of some of the incredible stats on how educating girls can make an exponential difference. Another helpful overview video comes from the girl effect. Earlier this week, I joined with politicians, celebrities, and everyday women all over the world in posting a Throwback Thursday photo of myself at school. This was in support of Up For School, who are hosting a number of IWD events around the world, and have what they hope will be the world’s largest petition – one I’d encourage you to sign – urging our governments to keep the promises they made in 2000 to ensure the right to education for those who are denied it. There are plenty of organisations working in developing countries to overcome barriers to girls’ education. Making a donation to one of them will make a huge difference. This is a link to World Vision Australia’s Education for Girls project. And finally, if you’ve got a bit more time to learn more, watch one or more of these inspiring TED talks by people like Ziauddin Yousafzai (Nobel Peace Prize Recipient Malala’s father) or Liberian Nobel Peace Prize Recipient Leymah Gbowee. * Just in case you’re wondering, I’m not screwing my nose up in the photo because I’m at school. 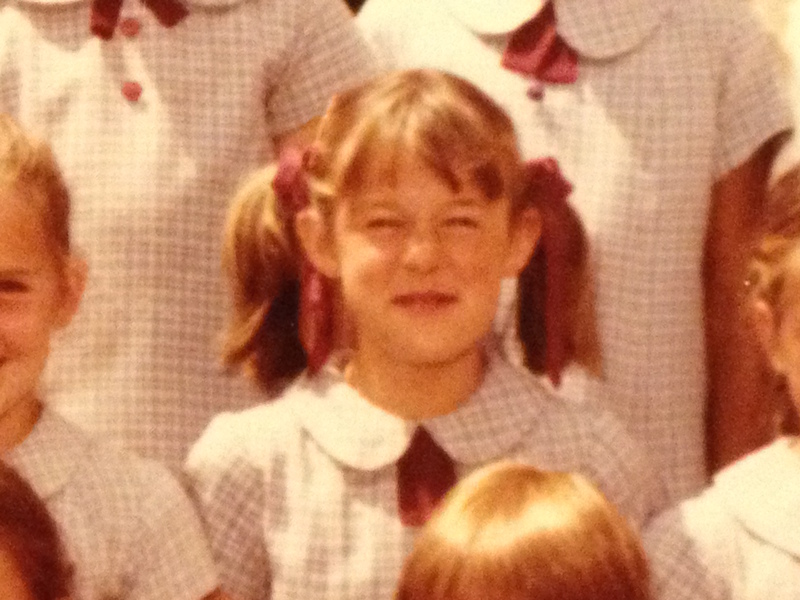 I loved school! But as my fellow Aussies should understand, there was a fly on my nose I was trying to blow away when this photo was snapped. True story! 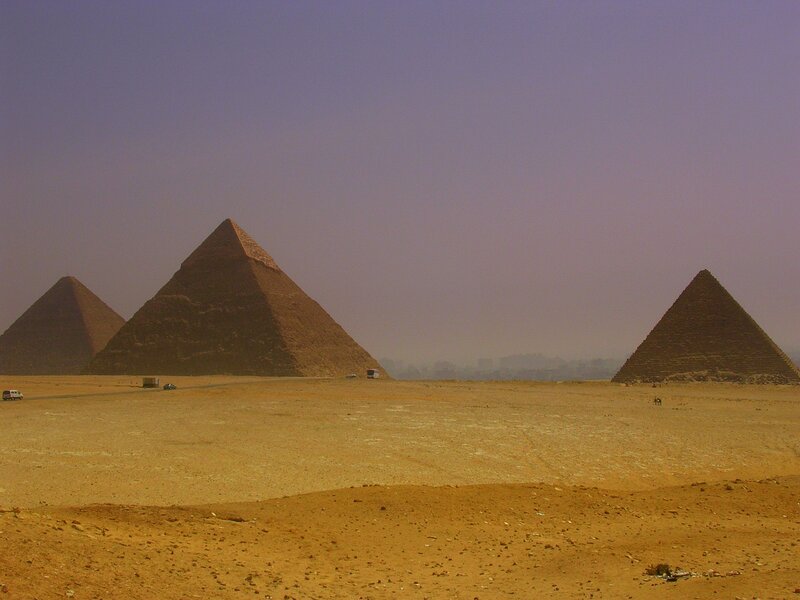 I haven’t yet done a Monday travel post on Giza, but I’m sure I will one day, because of course seeing the last remaining wonder of the ancient world is an incredible experience. But it’s some photos from another place near Cairo that I wanted to share today. 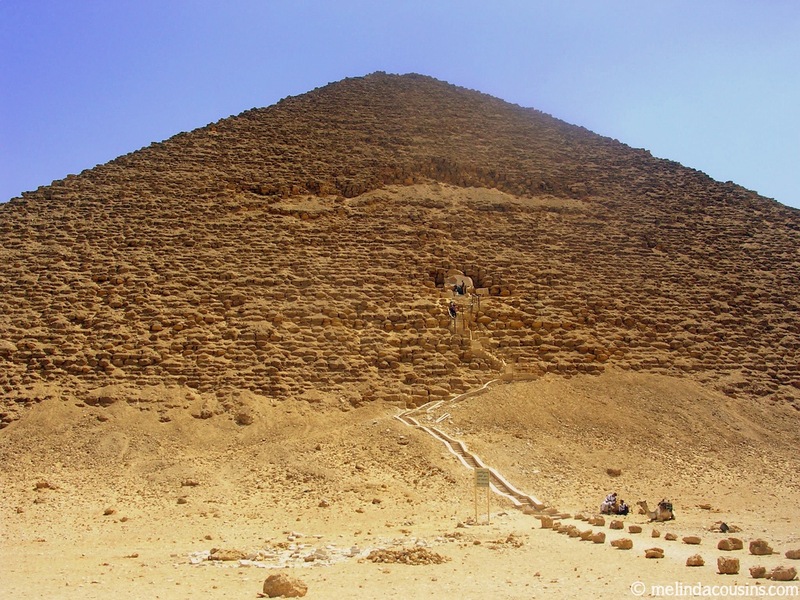 Dahshur is about 40km south of Cairo and is home to a couple of pyramids that are even older than their more famous cousins at Giza. I’d love to revisit them today both because they are incredibly impressive in and of themselves, and because they taught me some important lessons. 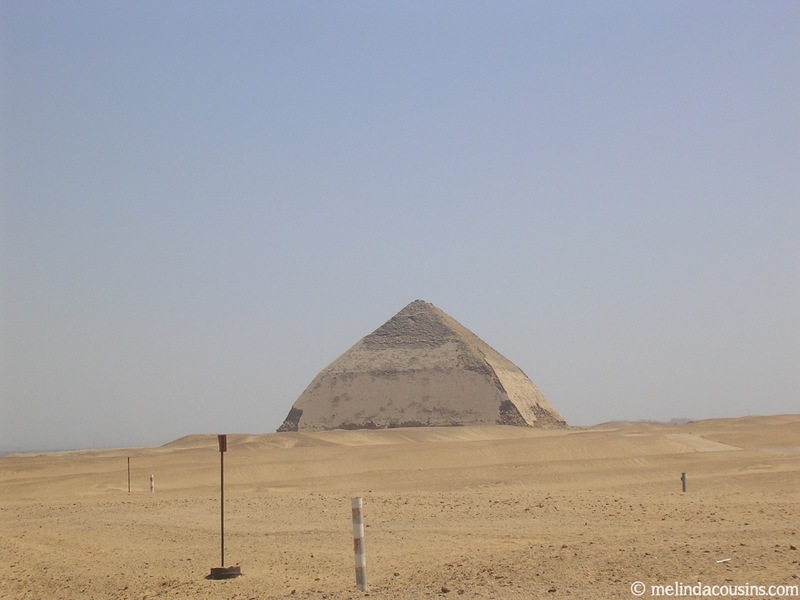 What did I love about Dahshur? This is probably one of my all time favourite travel photos. The camel in the foreground gives some helpful scale to just how big this really is. 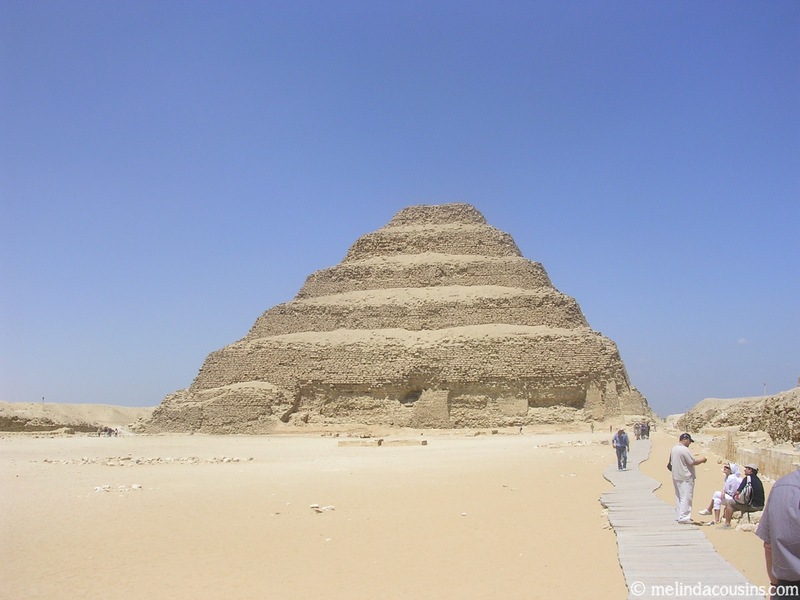 Not too far away in Saqqara is the step pyramid of Djoser. It is another 100-200 years older again. I’m not sure I can really fathom how many generations of people that means have visited this place. I love that you can see something of how the pyramid builders were figuring out what they were doing over the intervening years. 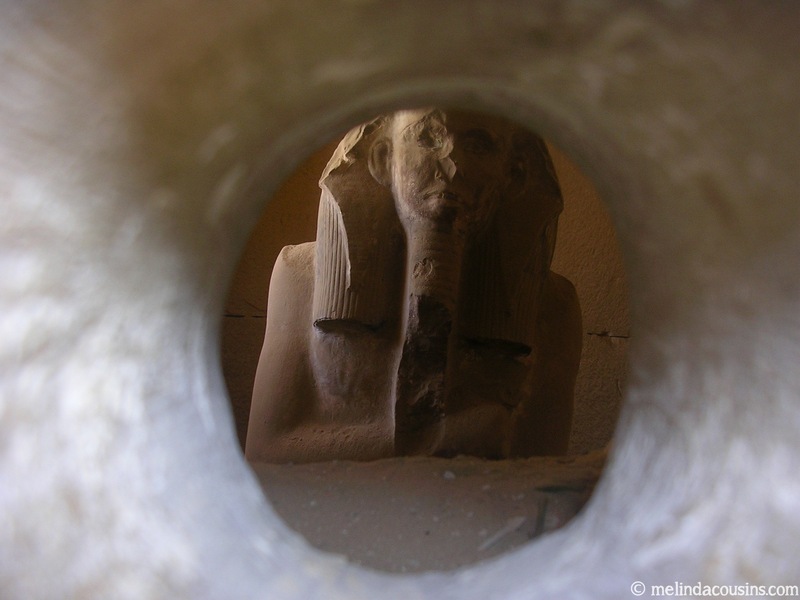 The statue of Djoser himself is the oldest life-size Egyptian statue. It’s on display in the Cairo museum, but you can also see a copy inside his funerary monument. 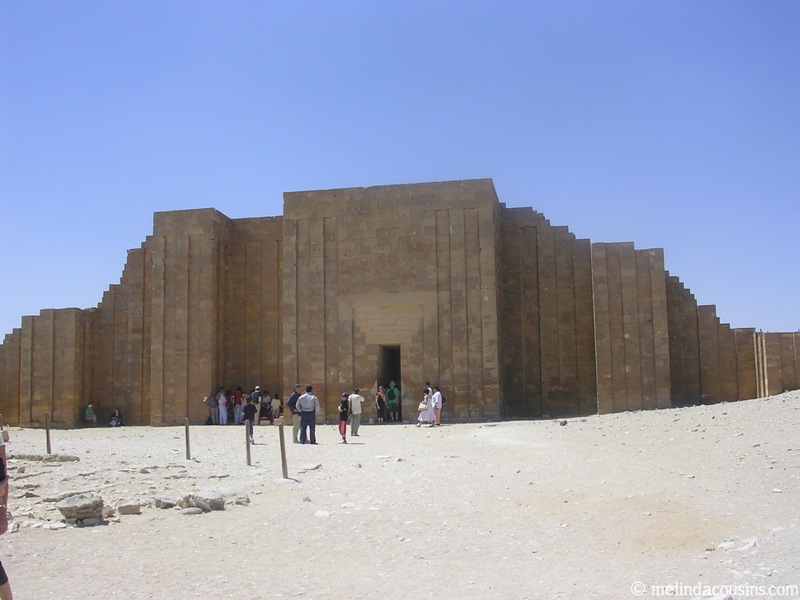 What did I learn from Dahshur? 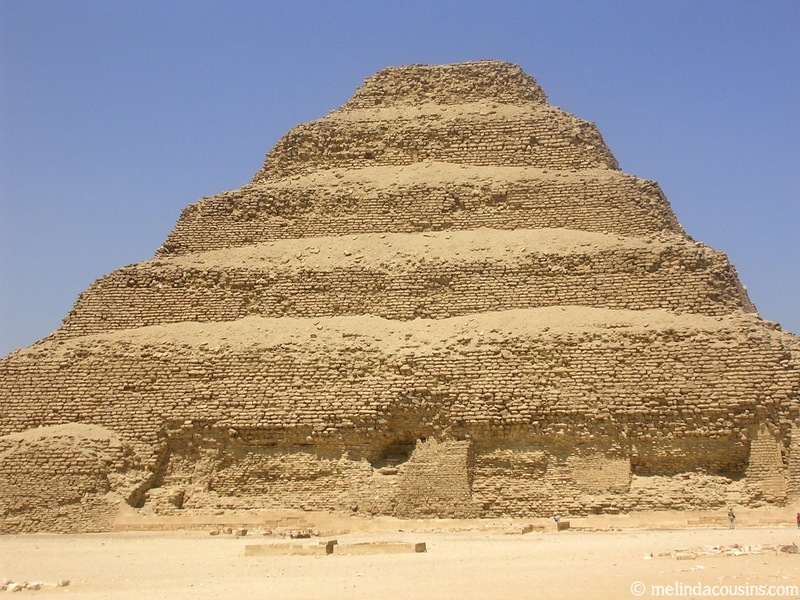 The other pyramid still standing at Dahshur is the Bent Pyramid, so called because of the change in angle of the shape about half way up the structure. Apparently they realised part way through building it that the angle was too steep to sustain the whole thing! As I continue through my PhD studies, with all its ups and downs, these are pretty good lessons for me to remember today. And I’m sure they apply in plenty of other areas of my life as well. I hope they are an encouragement (or challenge!) in some way to you too. Because the truth is, without these early attempts, its unlikely the Great Pyramids of Giza we admire so much would ever have been built. You have to crawl before you can walk, and you have to give yourself the freedom to make some mistakes along the way before you can achieve the great things you hope to.